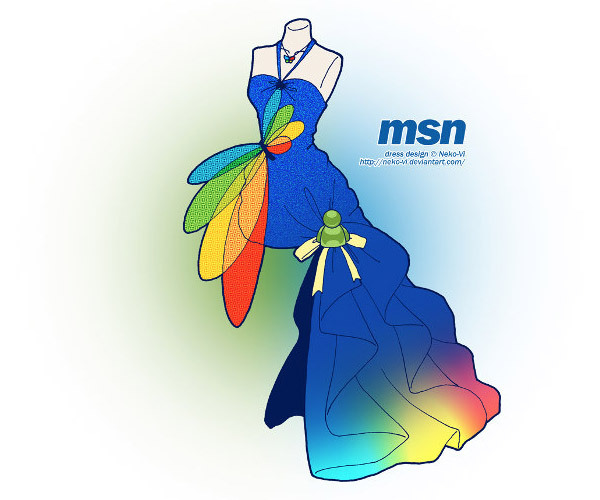 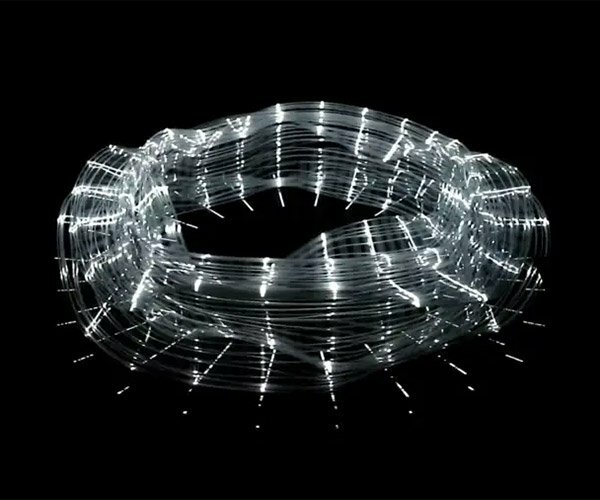 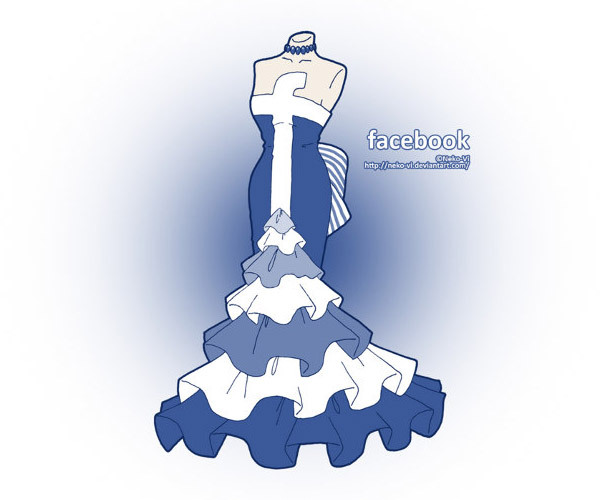 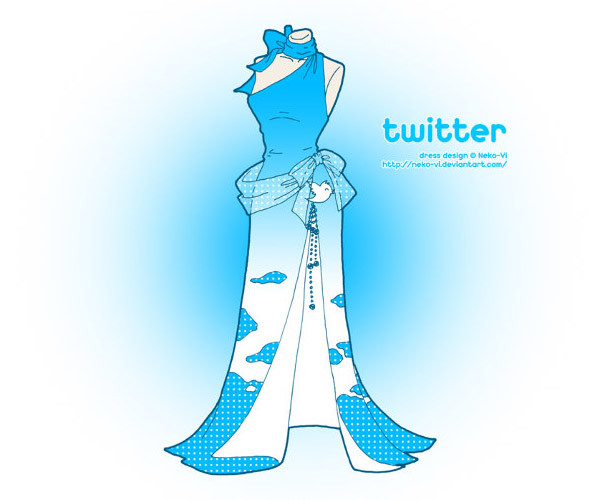 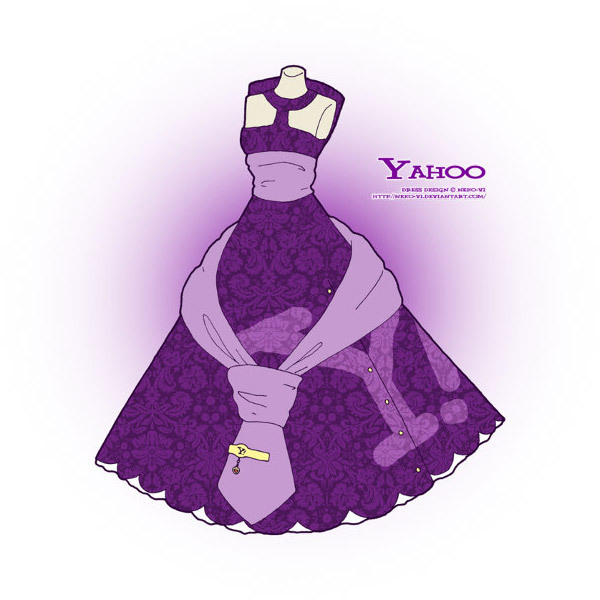 Your Favorite Websites as Dresses: Lookin' Good, Facebook! 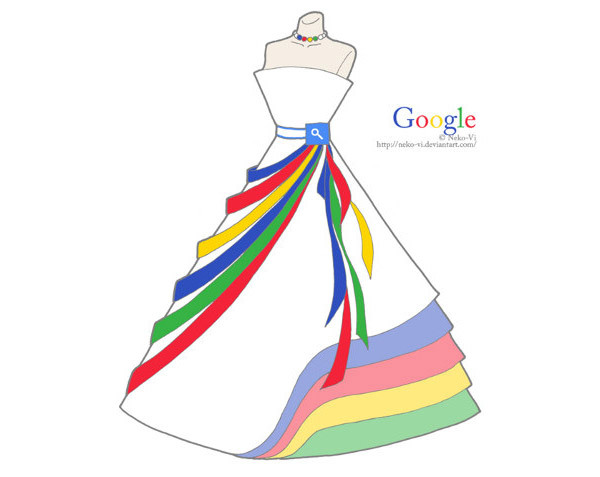 Your Favorite Websites as Dresses: Lookin’ Good, Facebook! 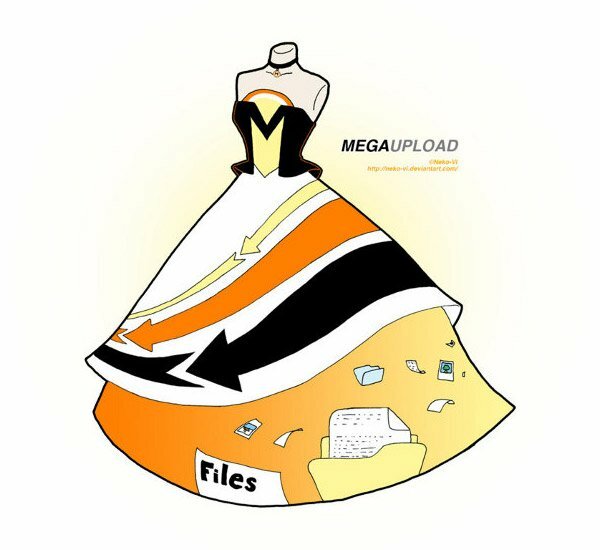 The MegaUpload dress is, now, very inaccurate. 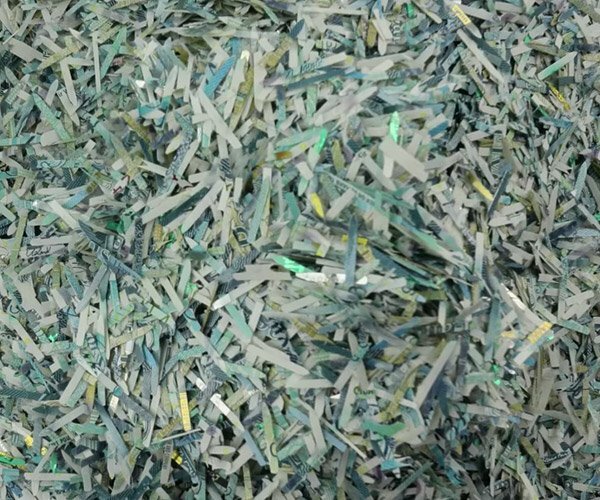 I’m pretty sure that when you visit the site there is a huge warning telling you that this site has been taken down and pronounced illegal by the U.S. government. 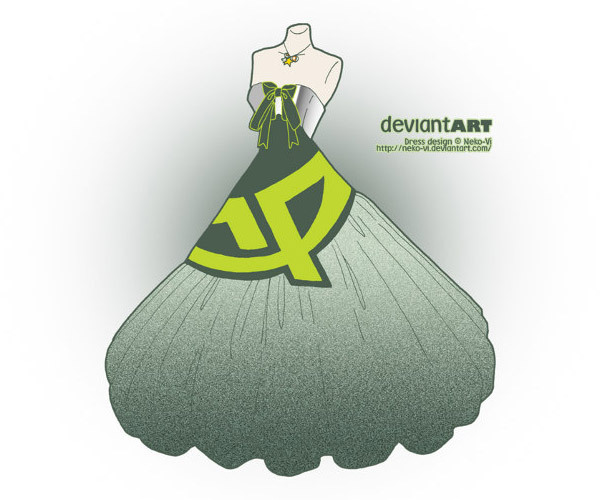 But, that wouldn’t make as good of a dress, so whatever. “Are you joking? IF THERE’S NOTHING THERE, THEN” We’re not going there, Todd. 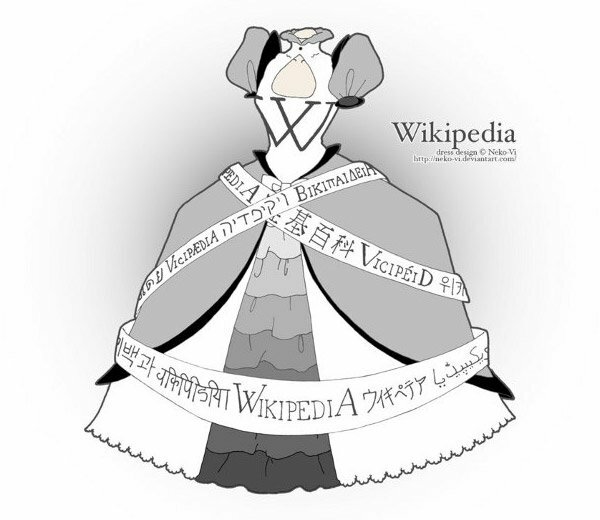 This is why you’re single, in addition to the fact that your face looks like a Picasso. 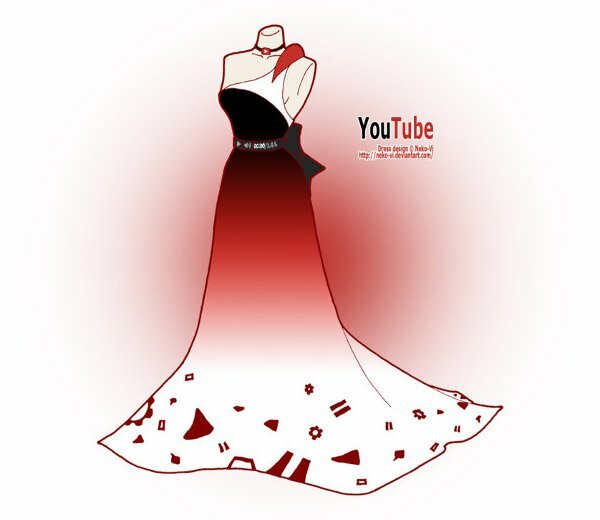 If you love these geeky dresses, you’ll want to check out the Death Star Dress and the Inky Ghost Dress when you’re done here.